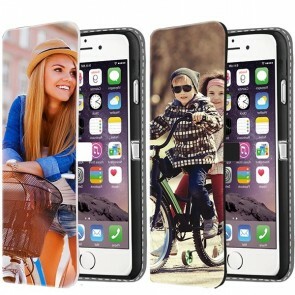 Have you just recently purchased an iPhone 6, 6S, 6 PLUS or 6S PLUS? 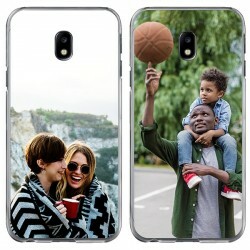 Well there is no better time to protect your new phone and design a phone case that will allow you to stand out from the crowd. iPhones are beautiful devices, but are very thin and sensitive. 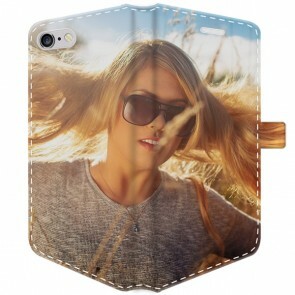 A custom iPhone case is one of the best ways to protect your device from unwanted and unexpected scratches and damage. 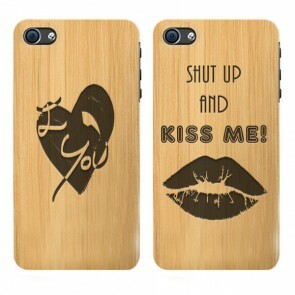 Here at GoCustomized, you can design your own iPhone case the way you want to. 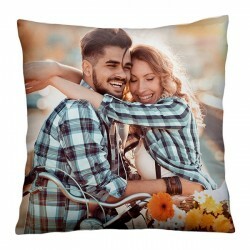 Select a picture from your computer library, or upload a photo from your favorite social networks, such as Facebook and Instagram. 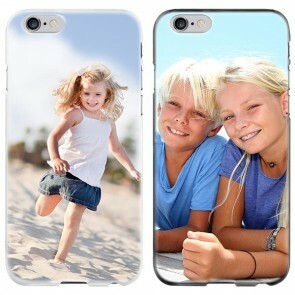 Once your picture is uploaded into our phone case maker, you can easily edit the pictures. Resize the photo, add font, and change the font size and color with ease! 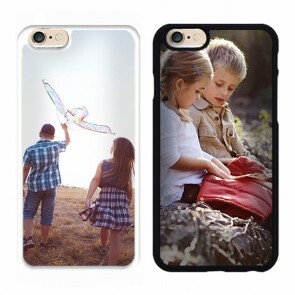 Once you’re done designing your personalized iPhone case, simply head to checkout and choose from one of our easy to use payment methods, including PayPal, MasterCard or Visa. 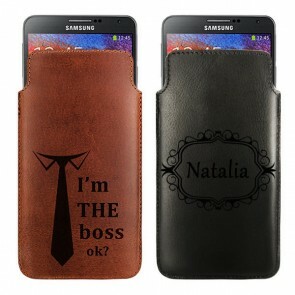 When you design your own iPhone case at GoCustomized, you are in charge! There’s no limit! 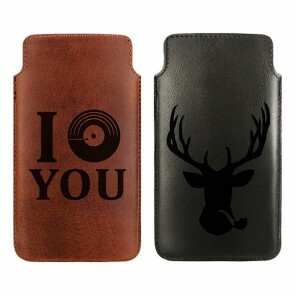 If you decide to create your own iPhone case with us at GoCustomized, you are putting your trust into the right hands. 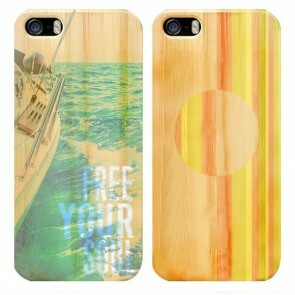 In addition to being fast and reliable, we use high quality ink to print images on your own custom iPhone cases. 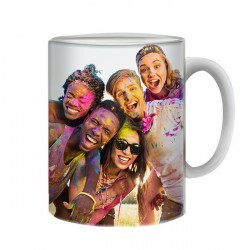 You can expect your design to be long lasting and very sharply printed. 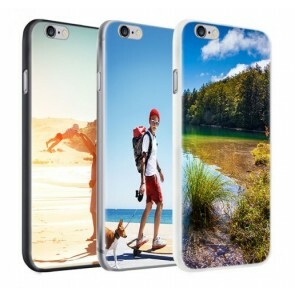 Once the printing is done, your custom phone case is placed in protective wrapping and sent on its way via normal mail. Our cases can be easily slipped into your mailbox, so you can pick up your case when you’re home from work or from your day out! 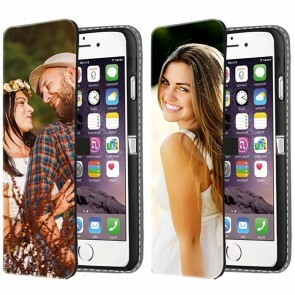 If you have any further questions about hot to design your own iPhone case, email us at support@gocustomized.com and we will get back to you as soon as possible!